In addition to striving for a fun and exciting trip, safety is always our number one concern. All of our guides have a standup paddle board certification from the American Canoe Association (ACA). Most instructors even work close hand with training other instructors for this certification known as gold standard certification within the paddlesports industry. Our guides are pioneers within their disciplines and are held with high regard among their peers within the industry as professional paddlers and instructors. Find the best spots. Do the best activities. Get the best conditions. We do the work for you, working with the local guides, shops, pros, and people we know to find the best activities to do and the best places to go during your trip. Why travel to these amazing places only to experience the same typical tourist track that everyone else does or waste your time and energy searching for what to do and where to go. Just pack your bags and let the fun begin when you adventure with us! We suggest, plan, and organize the daily activities and locations for you, however trips can be fully customizable. We are service specialist! From the activities you want to participate in, to the places you want to see, we can customize your adventure to the way you want it. Trips do not have to primarily focus on stand up paddling. 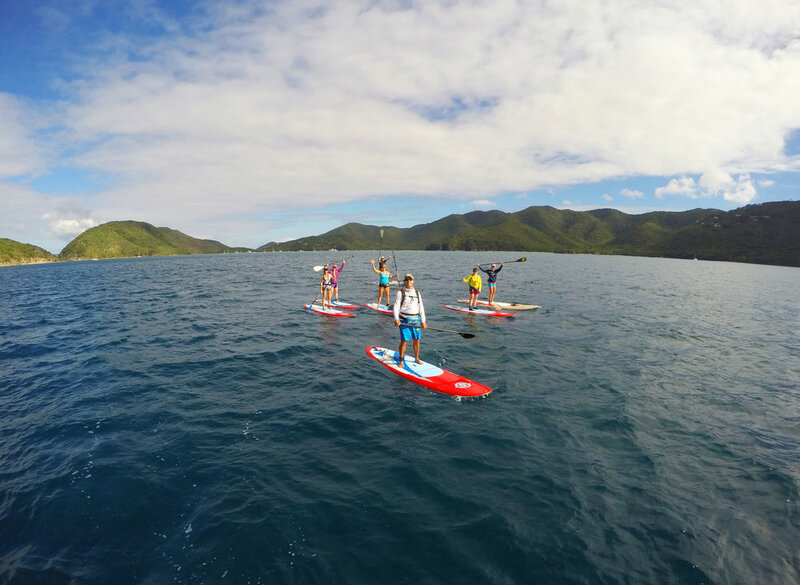 We can help you create your own paddling adventure, sailing experience, yoga retreat, fitness retreat, or surf trip! 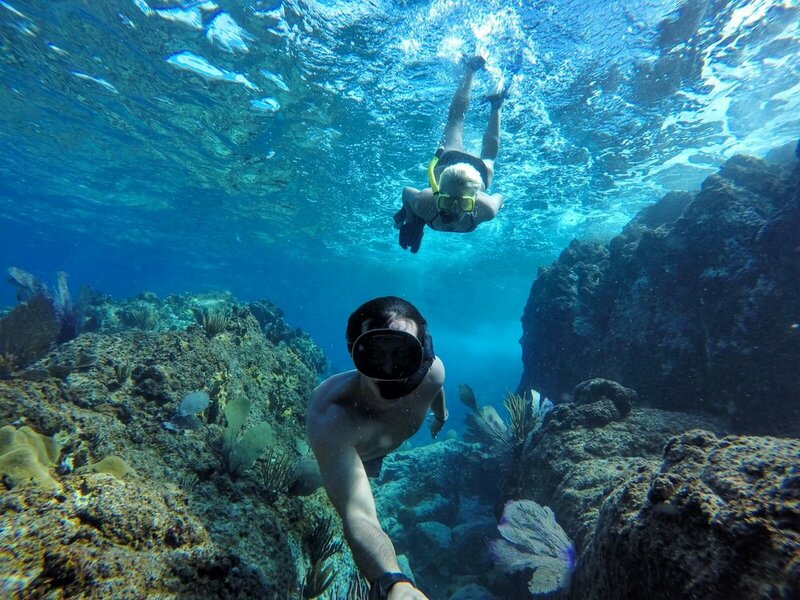 Let us make your time in paradise an adventure of a lifetime! Just book your flight, pack your bags, and let the fun begin when you travel with us! Our goal is to create hassle free vacations where all you have to do is sign up and leave the work and planning to us. From our certified instructors & experienced guides we have the knowledge and connections to make your travel experience the way you want it as soon as you step off the plane.